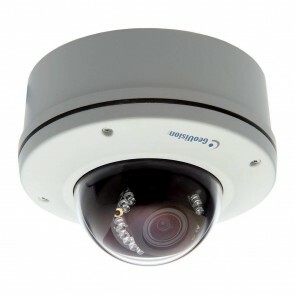 The GV-MFD2401 Series offers an indoor, fixed, mini-sized network camera with different lens options. The camera can process scenes with contrasting intensity of lights and produce clear image using the built‐in WDR Pro. The camera is equipped with a USB port which supports wireless connection through GV-WiFi Adapter (optional) or an external storage using a USB hard drive.